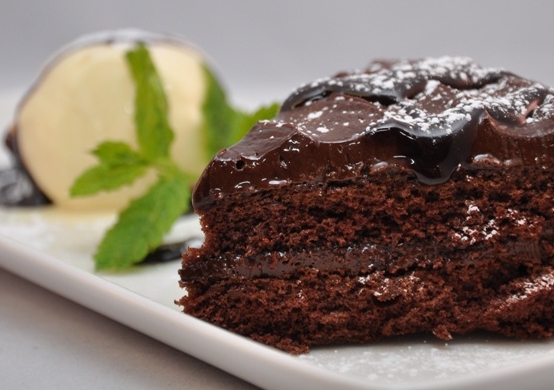 These are the vouchers we currently have available in the Food & Drink category. 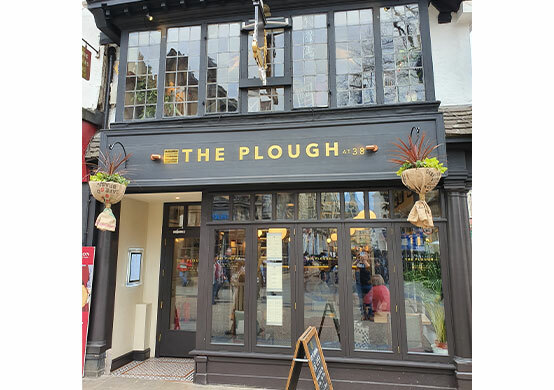 Grab £30 worth of food and drink at The Plough on Cornmarket Street for just £15! 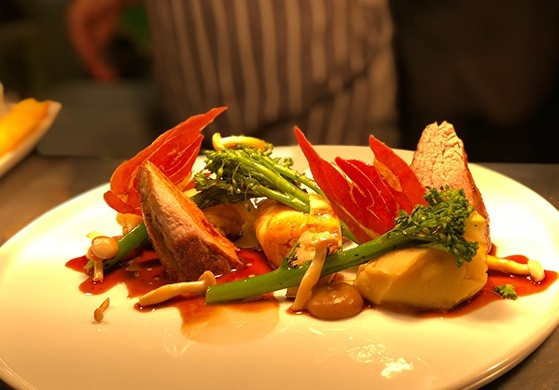 Get a £40 Voucher to spend on Fine Dining at The George Hotel, Dorchester for just £20!! 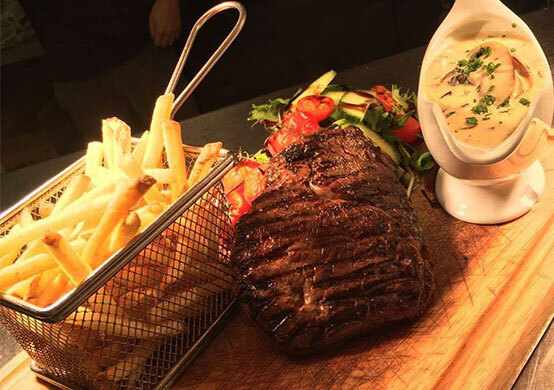 Enjoy £40 towards an evening meal and drink at Seven Stars for just £20! 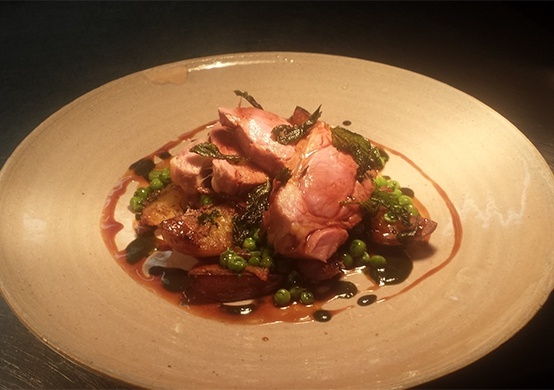 Grab £30 worth of food and drink at The First Floor Restaurant in Oxford for just £15! 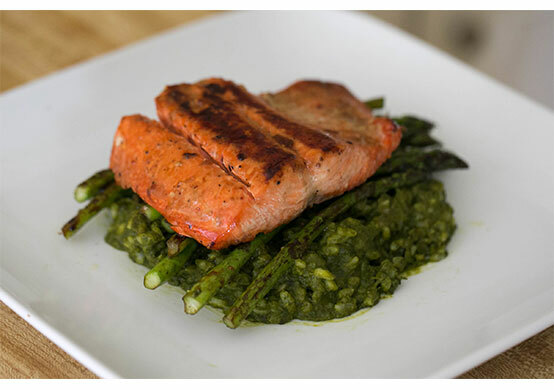 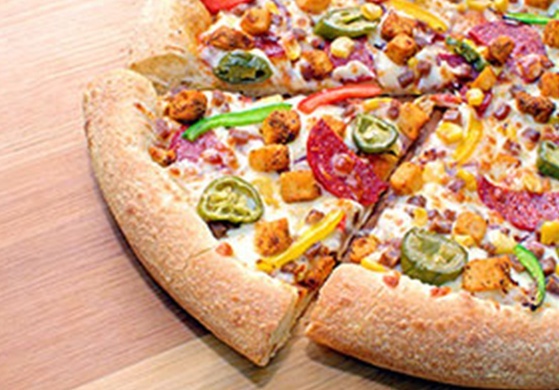 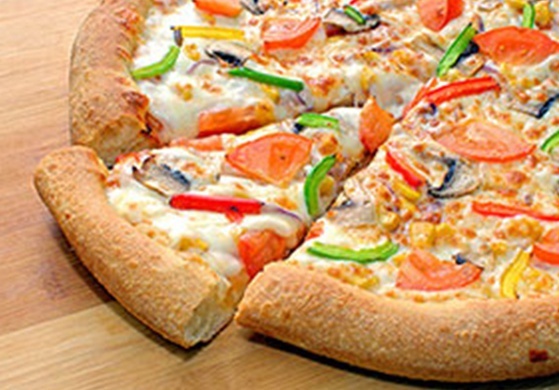 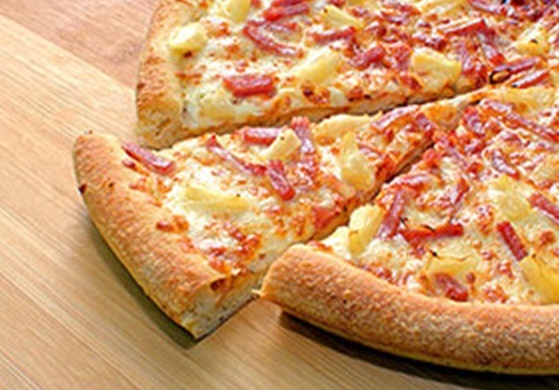 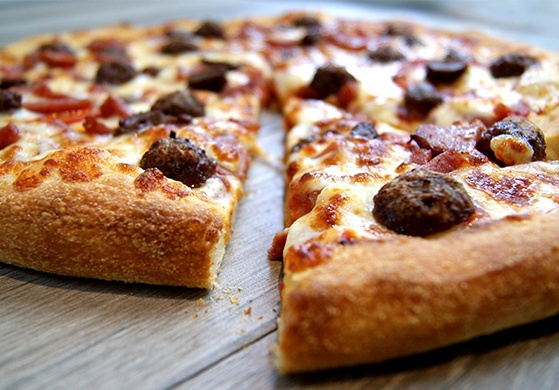 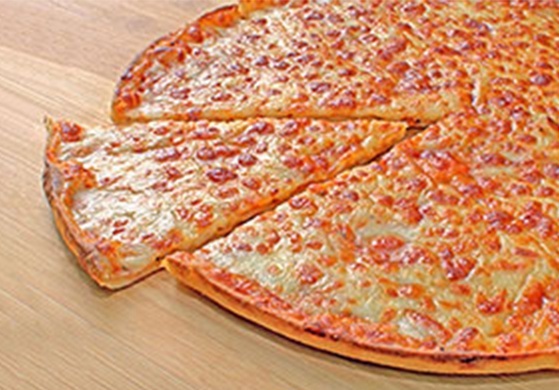 Grab £20 worth of takeaway food and drink from Caprinos for just £10! 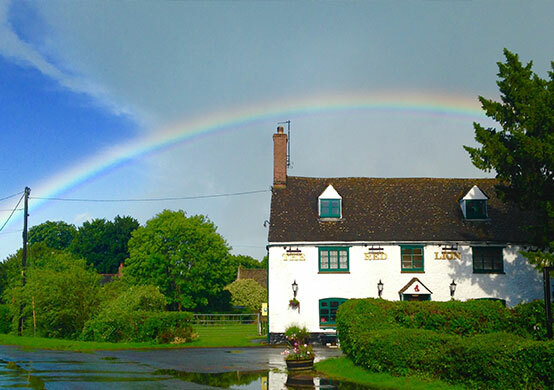 Grab £40 worth of food and drink for just £20 at Red Lion, Northmoor. 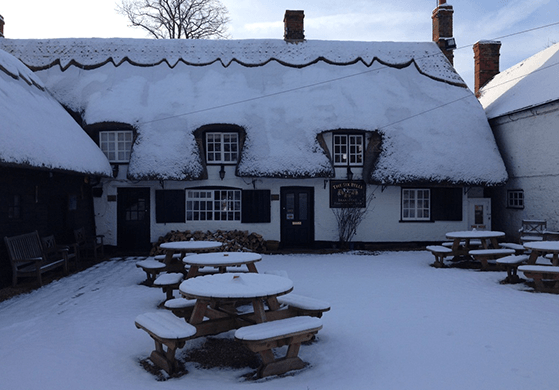 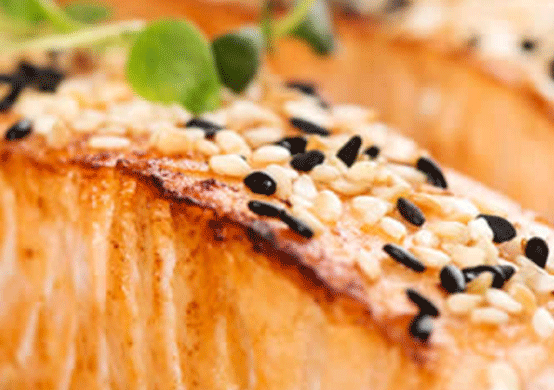 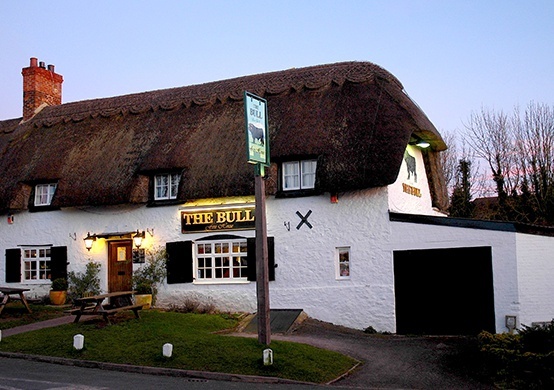 Enjoy £30 worth of food and drink at The Bull Great Milton for only £15! 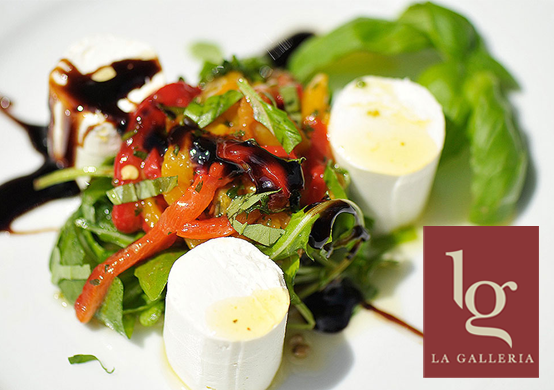 Enjoy £50 worth of food and drink at La Galleria in Woodstock for only £25! 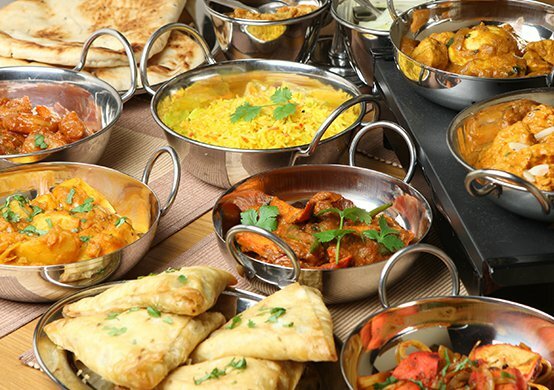 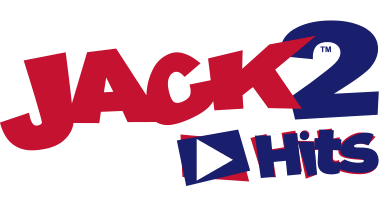 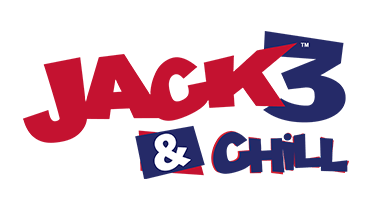 Get £40 worth of food and drink for just £20! 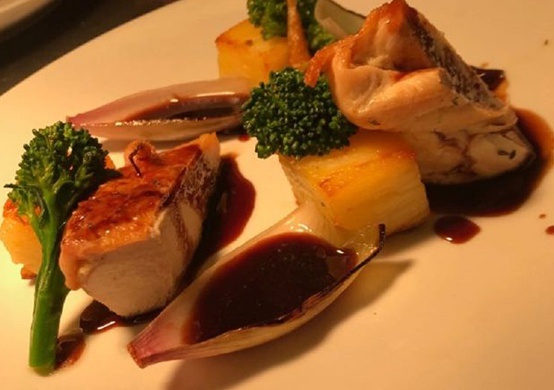 Grab £30 worth of Food and Drink at The Six Bells in Warborough for just £15! 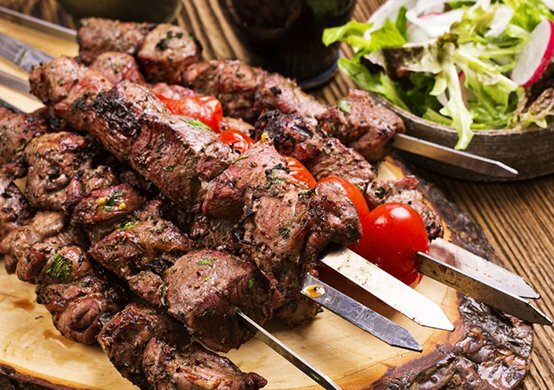 Enjoy £40 worth of food and drink at Acropolis for only £20!